Well there you go! The Eurovision Song Contest is all wrapped up for another year – with Azerbaijan walking away the victors late last night in Dusseldorf, Germany, and SBS’s coverage of the event concluding in the eastern stats a couple of hours ago. 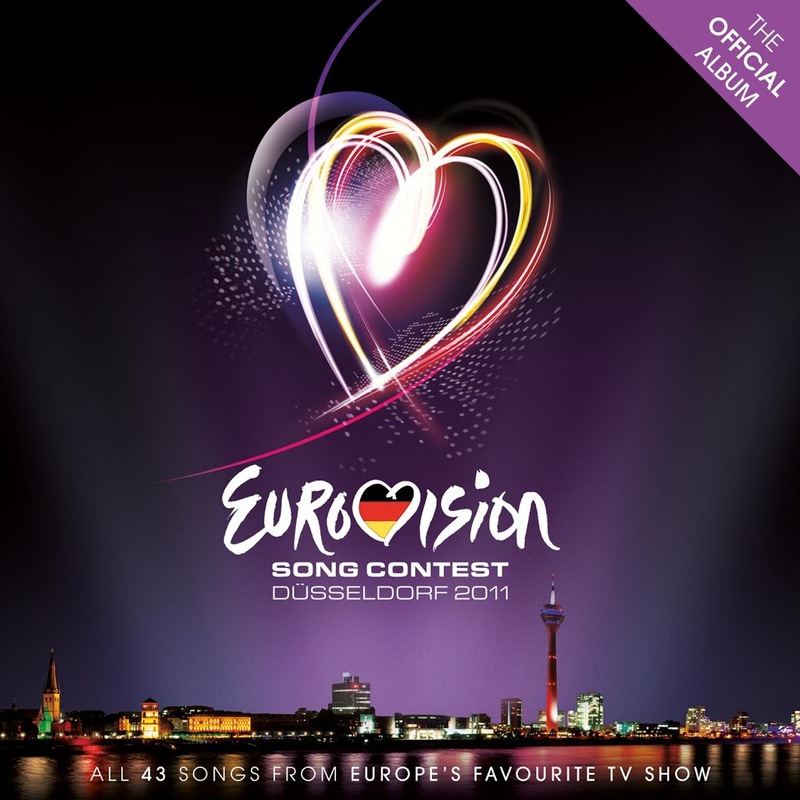 But here at auspOp, there’s more than one winner – ’cause thanks to the delicious peeps at EMI, we had five copies of the official Eurovision Song Contest 2011 compilation album to give away to you! Effie from Dingley Village in Victoria, Brett from Grovedale in Victoria, Xavier from Burwood in New South Wales, Josh from Potts Point in New South Wales and Andrew from Greystanes in New South Wales. Congratulations to you all! And thanks to everyone who entered the competition (and to EMI for giving us the goodies in the first place). Don’t forget there’s another prize up for grabs as we speak – check over in the sidebar for the ‘Giveaway’ link.